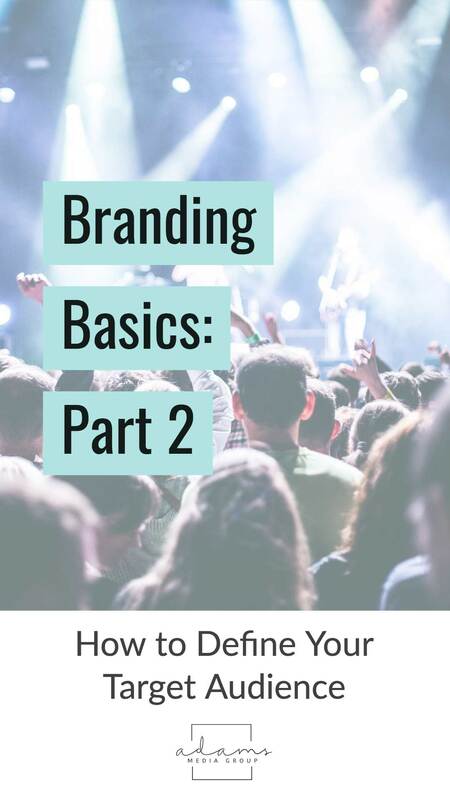 Once you’ve determined your company’s goals and objectives, which we’ve outlined in “Branding Basics Part 1,” you must define your target audience. This is a critical next step when developing a business marketing plan. Few companies serve a large enough market segment or have a sufficient marketing budget to justify the cost of broad-reach marketing, as it typically has a lower return on investment (ROI) than target marketing. 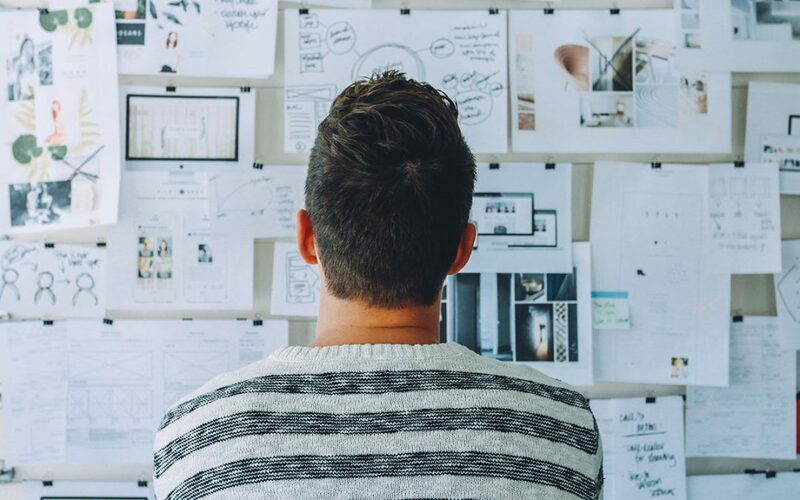 While both strategies help with creating a unique brand identity, target marketing helps companies better understand their current and most relevant customer base so that they can refine their products and/or services to better meet their customers’ needs and increase their bottom line. Developing a marketing plan is a sizable task. Defining one’s target audience is often one of the most challenging parts for companies. The following steps provide a starting point and will help make the process a bit easier. To help define your target audience, conduct market research. Conducting market research consists of collecting and analyzing data about one’s customer base. Entrepreneur explains that “strategies such as market segmentation (identifying specific groups within a market) and product differentiation (creating an identity for a product or service that separates it from those of the competitors) are impossible to develop without market research.” The data collected can provide not only statistical evidence to support budgeting decisions but also daily operations. To expand your client base, learn more about your current one. Who already purchases your products or services? How did they discover you? Analyze demographics like age, gender, location, and income. Examine their psychographics such as their likes, values, lifestyles, and interests. Use this to create a buyer persona and market accordingly. This profile will help you identify effective marketing strategies. The brand persona you create for your business must agree with your current (and intended) customer base. Narrowing down your target market isn’t exclusionary. It is a smart and necessary strategy. Can your intended customers afford your products or services? Do they currently have the need to buy your products or use your services? Narrowing down your target audience helps to ensure that you target those most likely to buy your product or service. 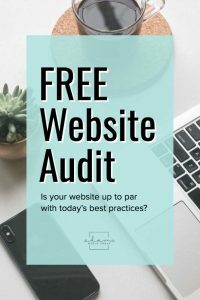 While this can save you money initially, narrowing down your audience too much could be detrimental to your company’s bottom line. Once you have defined your target audience, remember to re-evaluate. Forbes recommends that you first decode concerns, then focus content. Decoding what customers desire and the problems they view as priorities provides insight into who they are. What dictates their buying decisions? What takes precedence in their eyes? Once you’ve answered these questions, focus on your marketing content and delivery methods. Discovering how your customers originally learned about your business and then targeting those mediums may also be beneficial. You can also use your buyer persona to determine where potential customers frequent. Are they more likely to find you on social media or in the paper? Perhaps they prefer digital newspapers over print. Defining your target audience may take time, but once achieved, you can bring your business to the next level and better position your brand.